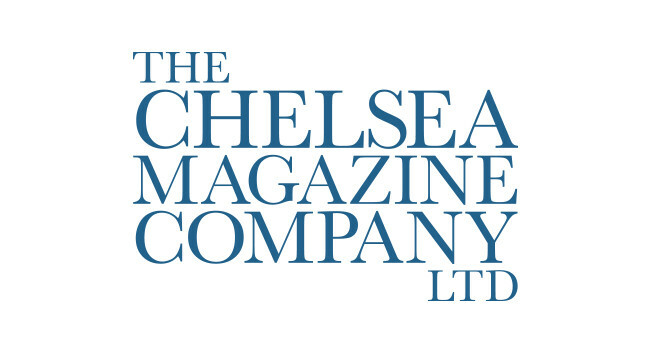 Chelsea Magazines has appointed Kate Freud as editor-at-large across Baby and The English Home. Kate recently returned from maternity leave and was previously editor of Baby and Little London. Rebecca Moore, who was acting editor during her maternity leave, has now taken on the editor role permanently.